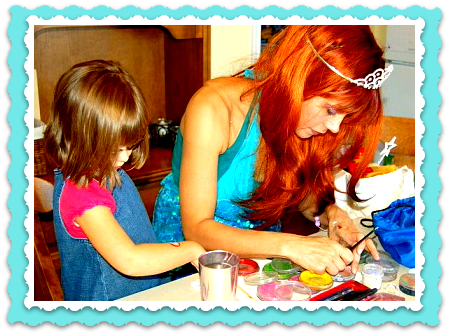 Having a party for kids in NYC that love Princesses AND face painting? Our Princess Face Painters are Broadway-caliber actress/artists that will magically and creatively facepaint the kids’ faces + expertly interact as the famous Princess throughout the entire birthday party! HOW ARE THE BIRTHDAY PARTY PRINCESSES CHOSEN? Kiki’s Faces and Balloons NYC Birthday Princesses and Characters are chosen through an extensive audition process in Manhattan and are Broadway and or Disney alumni actresses who are lovely, charming and excellent with children. We have all the favorite kids princesses: Belle, Sleeping Beauty, Cinderella, The Snow Queen (Elsa), Little Mermaid (Ariel), Snow White, Rapunzel, Princess Elena, Moana, Tinkerbell, Sofia, etc. 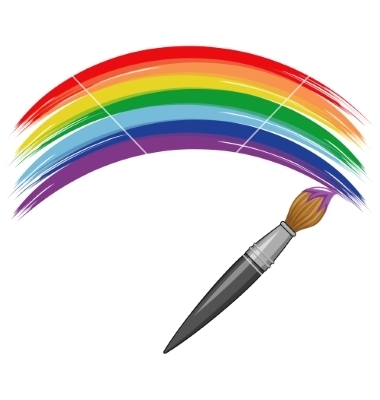 Gorgeous, high-quality sparkly kids face painting and/or hand/cheek painting done by the talented and charming Princess or Princesses of your choice. Check out our party princess photos and birthday party entertainment packages HERE. OUR PRINCESSES ARE A CELEBRITY-CHOICE! We have been the featured princess face painters for many celebrity kids parties and high-profile children’s events in NYC. Our Face Painter Princess characters only use top-of-the-line, non-toxic, FDA-approved face paint. Our face painting princesses can paint ANYTHING for girls and boys, including princess crowns mermaid crowns, flowers, butterflies, rainbows, unicorns, superheroes, snakes, dragons, cars, spiders, cats, bunnies, dogs, tigers, lions, leopards, spiders, and anything else you can think of! 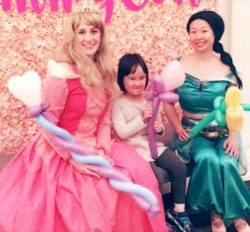 We have additional Birthday Princess for hire packages that include balloon art or adorable “princess shows” with themed princess music, magic, princess dancing, interactive adventures and more. Please see our PRINCESS PACKAGES for all princess options for NYC parties! 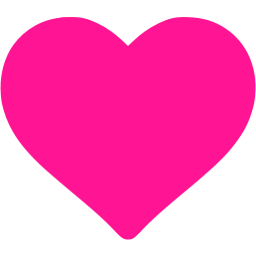 We love bringing our creativity, expertise & enthusiasm to kids birthday parties and childrens events in the Manhattan area! For more info or to book childrens party princess characters or face painting or balloon artist princesses for your party or event in Manhattan or NYC, email us at kikisfaces@gmail.com. You can check out our PRINCESS PARTY PACKAGES HERE. Pretty princess face painters for hire and charming princess characters for hire for magical princess parties in NYC. Our lovely princesses are adorable, sweet and talented! Our princesses can do mini princess shows, sparkly face painting and balloons, too! All of our performers are super-talented Broadway-caliber actresses that have teaching experience and love kids! We love princesses – they are our specialty!